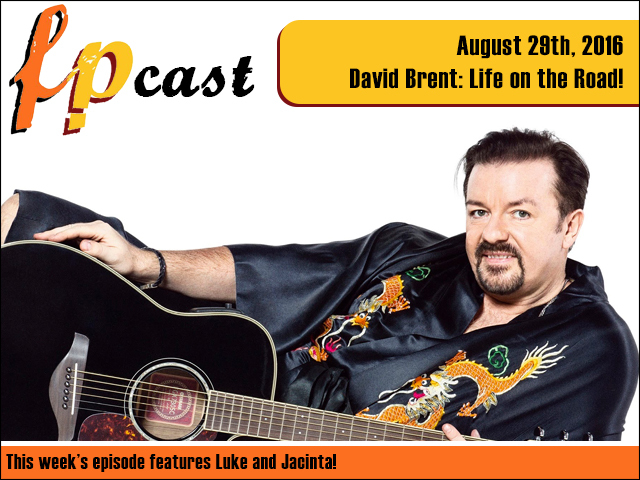 FPcast for August 29 2016: David Brent - Life on the Road! This week we review David Brent: Life on the Road, speculate a lot of nonsense about the news, make fun of some trailers, and probably a whole lot more. Plus we're a little buzzed. And be sure to SUBSCRIBE to us on iTunes because we do this every week! And join the discussion in our friendly Facebook group! And you can now get bonus episodes by subscribing/supporting us on Patreon!